tindi and dennythebetta like this. I didn't take any pictures of my boy Denny's bubble nest he made a few weeks ago, but it was the biggest one he's ever made. There would have been no competition, though. 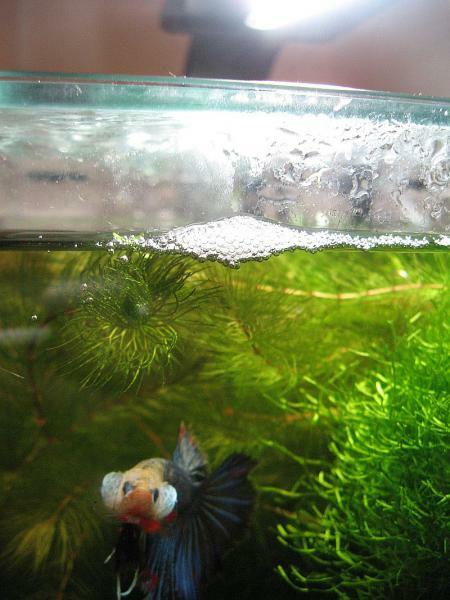 Some of your betta's bubble nests are HUMONGOUS!! I've had Alexander Hamilfin for a day and he's already made a bubble nest!! !